Hello out there. It’s been an entire year since there was a new issue of QSB Magazine. I haven’t abandoned the magazine but I do have a continuing loss of mojo. So, no more promises about a particular date for the new issue. I hope there will be one in the not-too-distant future. That’s all I can tell you for now. 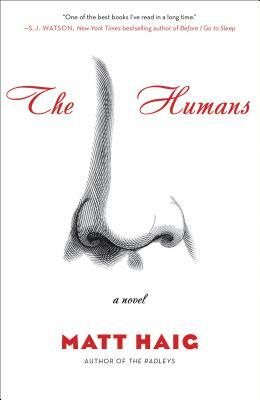 The Humans by Matt Haig. The Taste Tester found this one for me and I’m glad that he did. 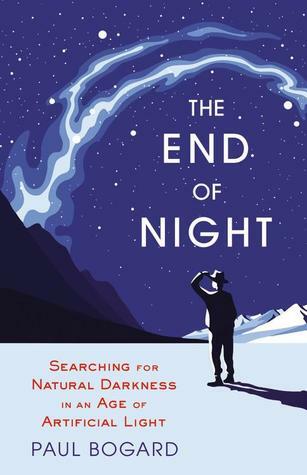 The End of Night: Searching for Natural Darkness in an Age of Artificial Light by Paul Bogard. The title sums it up. 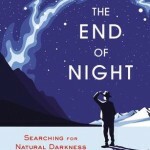 A sad but hopeful read. 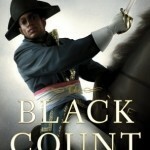 The Black Count: Glory, Revolution, Betrayal, and the Real Count of Monte Cristo by Tom Reiss. 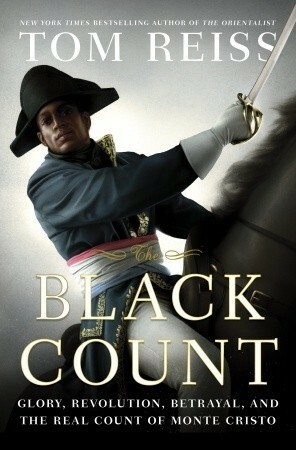 If you ever loved Alexandre Dumas’s The Count of Monte Cristo (or his other books), this one’s for you. What have you particularly enjoyed reading lately? 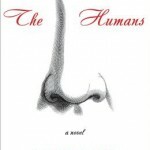 This entry was posted in Admin., Booktalk and tagged Books by Rebecca. Bookmark the permalink.